Panorama Vacations operates a number of select properties from one to four bedroom condos and private three & four bedroom homes located in Panorama Mountain Resort. 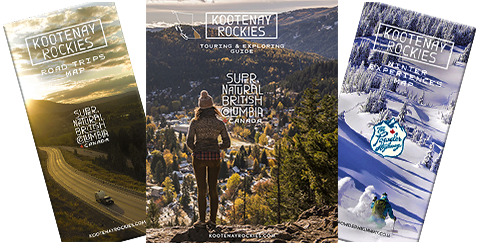 Properties include: Horsethief Lodge, Toby Creek, Riverbend Lodge, Toby Benches Lodge, Aurora, Little Bear Lodge, Hygge Lodge, Alpenhaus Chalet, Heron Point, Windermere Chalet, Shuswap Chalet, Summit Chalet, Ski Tip Lodge, Wolf Lake, Purcell Chalet, Silver Creek Chalet, Grey Wolf Lodge, Columbia Chalet and McConnell Chalet. Properties located on mountain and at Greywolf.